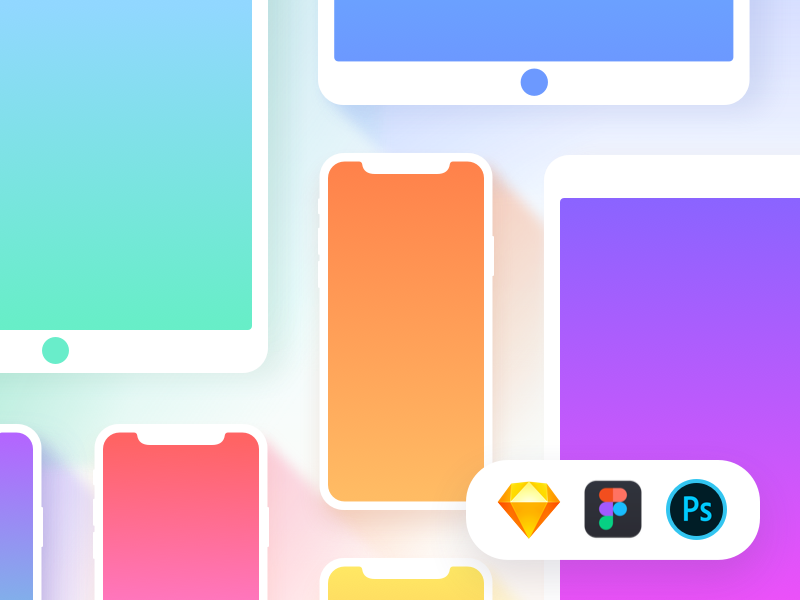 Lots of you asked for the Photoshop support on my Ultimate Designer Mockup Pack, and I was finally able to deliver it. I also updated 10 of the iPhone X mockups so now they are more accurate. I added Symbol/Smart Objects support for backgrounds and fixed a ton of bugs. Hope you’ll like this update! You can buy mockups here!